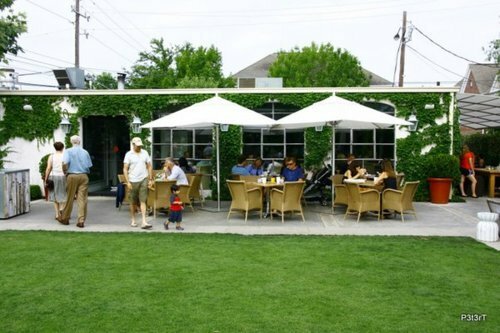 Before even moving to Houston I had already fallen in love with this quaint little eatery off of West Alabama. I’ve been to many a brunch, happy hour and finally went for dinner last weekend. 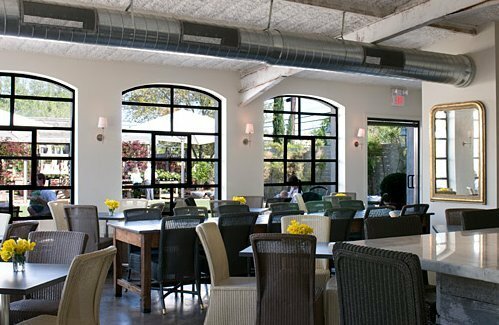 I love the atmosphere and the menu couldn’t be better – it would actually be a great location for a private party in the spring or fall with it’s spacious patio and chic vibes. My only negative is the parking situation, but that can easily be overlooked by all the other wonderful benefits awaiting you. 2. Stylish decor and fresh flowers placed on each table daily – they must take advantage of being next door to a nursery, we love the hydrangeas on our tables! 3. The chocolate chip cookies. Can’t beat ’em! 4. Fast service, nice staff and convenient location – no frills, no fuss. Just a great restaurant. 5. They have a great patio. End of story. 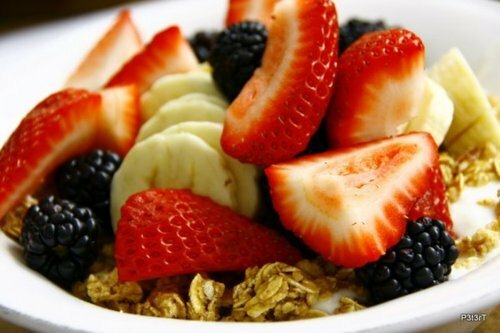 Their fruit parfait – amazing! 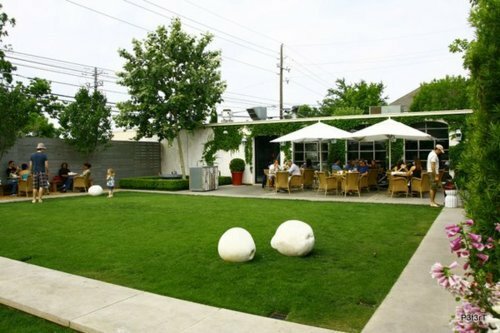 Tiny Boxwood’s is located at 3614 West Alabama in Houston, Texas. They are open Tuesday-Saturday 7am-10pm, and Sunday-Monday 9am-2pm. Enjoy!